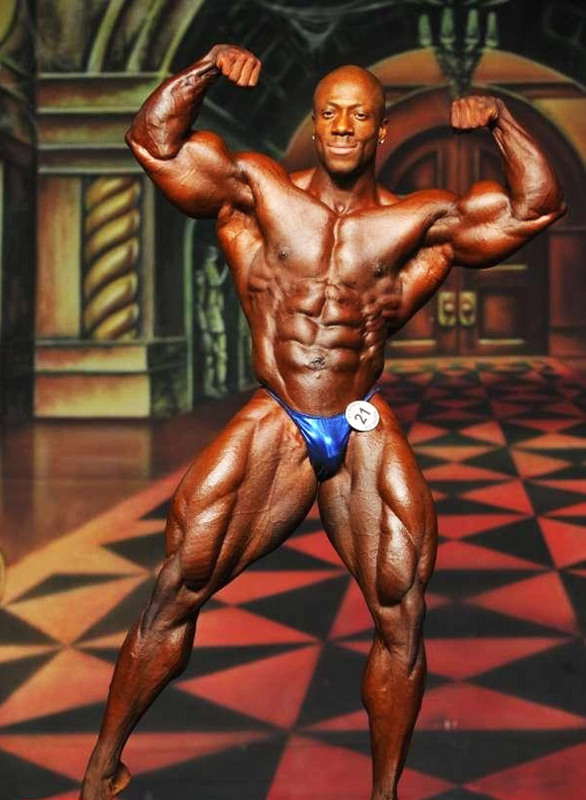 From playing soccer in high school to becoming a professional bodybuilder, Shawn Rhoden (AKA. Flexatron) has become an icon in the industry. 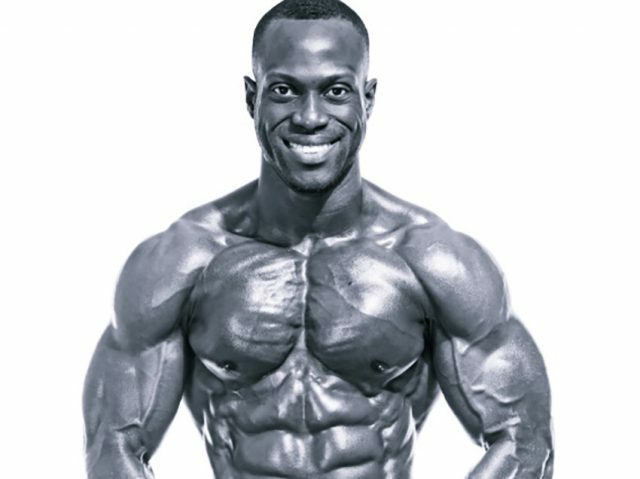 The IFBB Pro has numerous competitions under his belt, as well as being an inspiration to many athletes. However, Shawn’s journey has been a rollercoaster ride of emotions – he suffered a terrible back injury in 1993 and lost his father in 2002. Born in Kingston, Jamaica, Shawn was very athletic growing up, playing soccer and cricket whenever he had the chance. However, he was small for his age and started to become unhappy with his physique. Shawn and his family moved to the US in 1990. Thrown into the unknown without any friends, Shawn needed to find something to hold on to – he found his passion in bodybuilding. 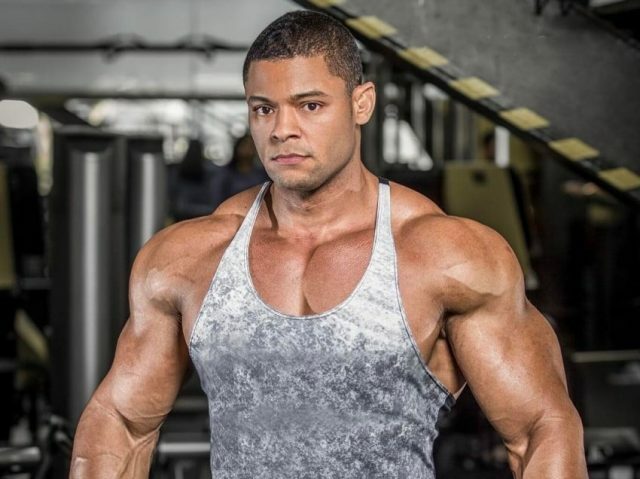 Two years later, at the age of 17, the future IFBB Pro’s interest in bodybuilding had blossomed and he entered the gym to gain size and strength. It was at this point, in 1992, that Shawn’s fitness journey began. That same year, Shawn met Mr. Universe champion, Yohhnie Shambouger, who encouraged and directed him towards competitive bodybuilding. This meeting inspired Flexatron, and he stepped up his game to build his dream body. 7 years later, at the age of 24, Shawn had sculpted a formidable physique and he was almost ready for his first competition. However, disaster struck – in 1993, he ripped 9 tendons in his right hand from an accident in the gym. This injury could’ve put Shawn out of action and ruined his progress, but he refused to give up. Against the doctors’ advice, he continued working out rigorously to achieve his goal of becoming a professional bodybuilder. After years of intense training, at the age of 21, Shawn finally entered his first competition – the 1996 National Eastern Classic, New Jersey. Under the expert guidance of Yohhnie Shambouger, Shawn managed to walk away with the trophy. 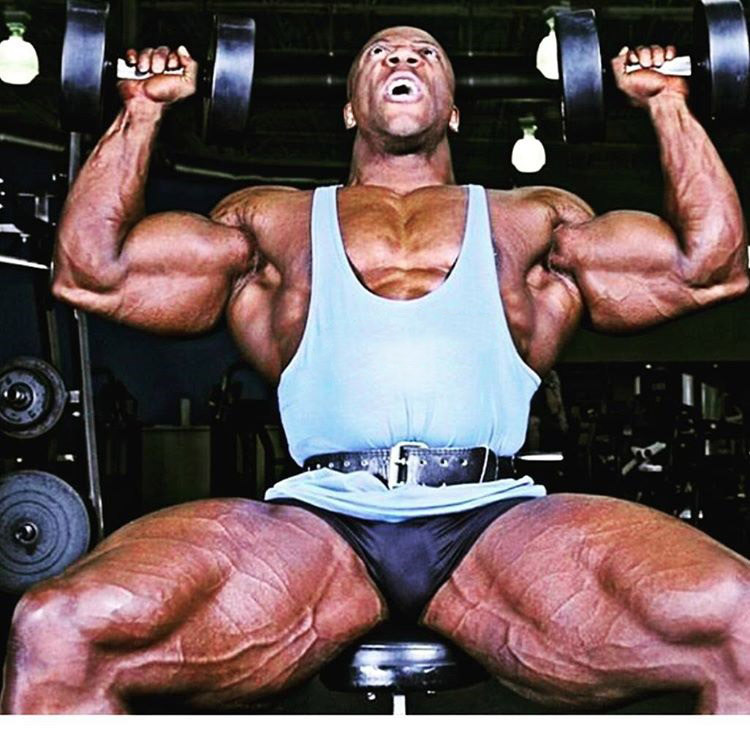 But it wasn’t all good news for Flexatron. That same year, he suffered a back injury, which forced to sit on the sidelines for 6 months. After recovering from his back injury, Shawn wasted no time in returning to the gym and entering the 1997 Mid-Atlantic National Bodybuilding Championship. Making a strong comeback, Shawn secured the Posers Award for his stage performance, as well as placing 2nd in the Overall. However, just as things were looking up for the Flexatron, his whole world was turned upside down. In 2002, Shawn’s father lost his battle with lung cancer and passed away. Shawn didn’t take the news well, and he began drinking alcohol in an attempt to deal with his grief. For the next 6 years, Flexatron lived as an alcoholic and stopped working out. However, all hope was not lost for the former champion. After a lot of persuasion from his friends, Shawn eventually sought help and went to rehab. After rehabilitation, at the age of 34, he set his sights on winning shows and entered the 2009 IFBB-North-American-Championships. 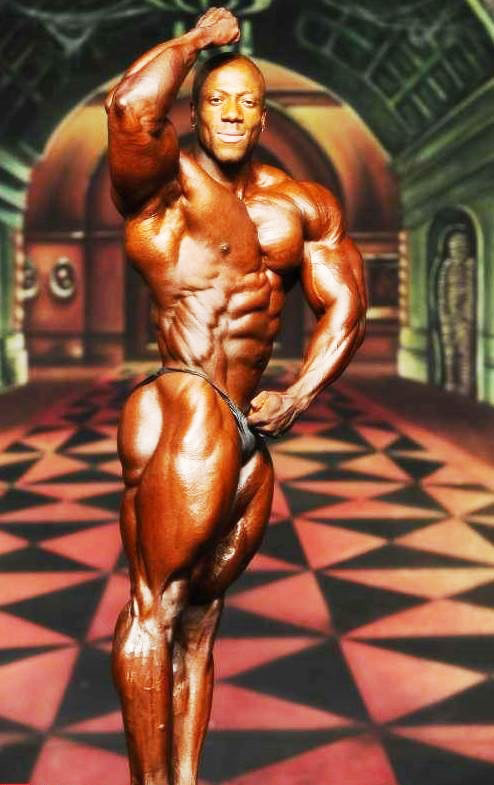 Through grit and determination, Flexatron walked away with the trophy after being placed 1st. This victory also meant that he was awarded an IFBB Pro Card. After a decade of adversity, Shawn had finally become a professional bodybuilder. Shawn posing on stage in 2011. A year later, he appeared in his first contest as a pro – the 2010 IFBB Dallas Europa Super Show. Shawn was hit hard by the step up in competition and was unfortunately placed 16th. In 2011, he returned to the same stage and improved dramatically on his last performance, placing an impressive 3rd. Not only had he made another incredible comeback, but Shawn had qualified for the prestigious Mr. Olympia contest. 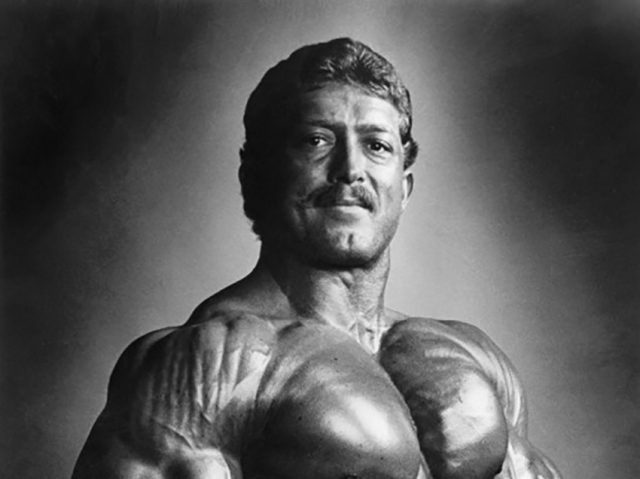 Shawn was placed 11th in the Mr. Olympia that same year, but he was only just getting started. Over the course of 2012-2016, Flexatron placed in numerous high-profile competitions, including 3rd places in the 2014 and 2015 Mr. Olympia. However, by 2016, at the age of 41, Shawn had reached his greatest achievement yet – that year, he managed to place 2nd in a fiercely contested Mr. Olympia. When competing, Shawn keeps himself on a strict diet to maintain his physique and deliver a complete package. But, he also believes in having an off-season to bulk, where he won’t keep track of his calorie, instead, guessing his intake. He plans his 6 meals per day around lean proteins, healthy fats and complex carbs. Meal 1 – A cup and a half of oatmeal, 15 egg whites, and three whole eggs. Shawn credits his friends, especially Lenore Caroll, to helping him get back on track during the lowest moment of his life. However, his idols and main influences have always been Yohnnie Shambouger and Kai Green, who have both been extremely supportive since the beginning. Shawn has taught us not to give up on life, regardless of how negetive our situation is. He bounced back from two injuries and his father’s death to become a fitness icon. One thing we can take away from Shawn’s story is that you should always accept the help of those willing to give it – Yohnnie Shambouger has been pivitol to his success since taking Shawn under his wing. I m one of your fan ..